The Weidmann Group, consisting of 3 key business areas, is a leading global supplier of engineered products and services for a range of industries. 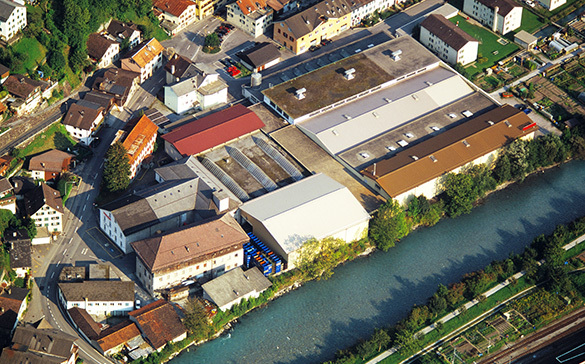 Heinrich Weidmann acquires the old water-powered town mill in Rapperswil (CH) and establishes a pressboard and cardboard factory. He starts supplying insulating materials to the still young electrical industry. His company grows successfully. 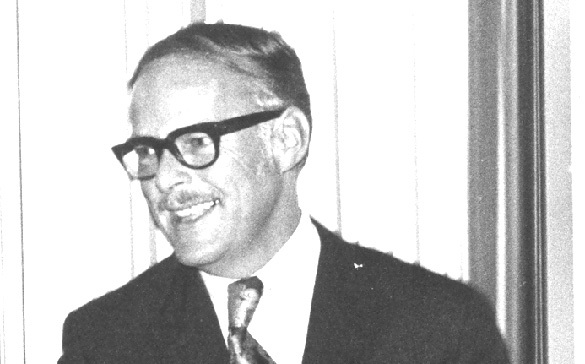 Heinrich Weidmann dies. His company is bequeathed to his two leading managers, who transform it into a joint stock corporation (“H. Weidmann Aktiengesellschaft”). The ailing company builds a modern industrial production and office complex. Close to bankruptcy, the company is acquired by a financial consortium under the leadership of Jean Tschudi–Klaesi, the co-owner of a board mill in Ennenda, Canton of Glarus. Tschudi & Cie AG produces specialty boards for non-electrical applications; in particular stereotype matrix boards (later on also products for office supplies). 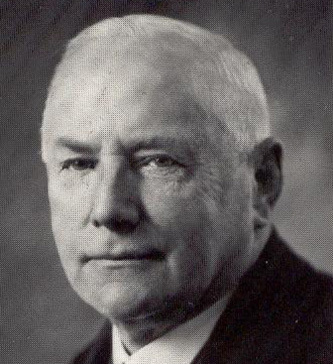 The necessary restructuring and leadership is entrusted to Jean Tschudi’s son, paper engineer Hans Tschudi–Faude. 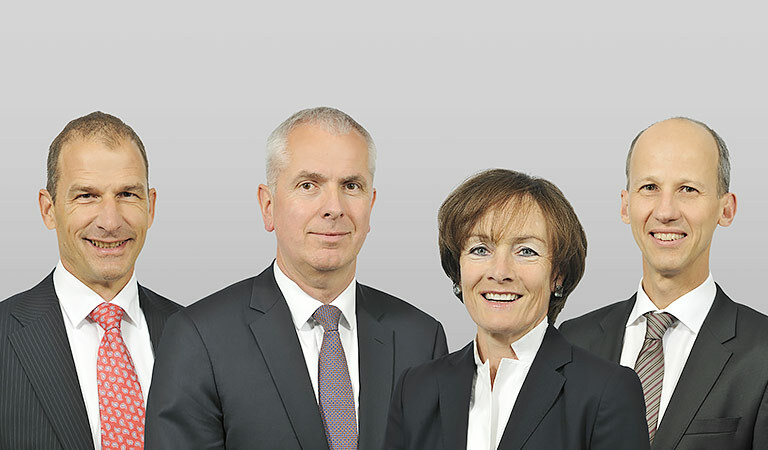 He positions H. Weidmann AG as a first class supplier of cellulose-based specialty boards and components for the power transformer industry (today: Business Area Electrical Technology, or ETBA). First production of insulation components from calendered pressboard. 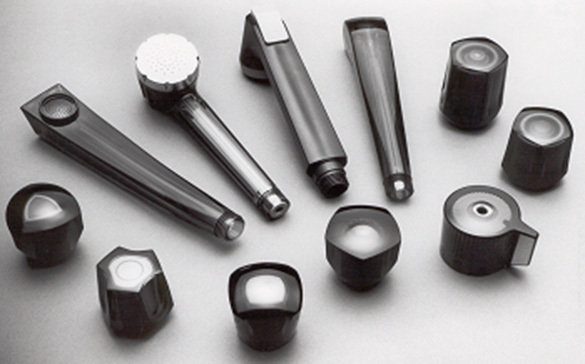 Plastic resin compounds, in particular Bakelite, have become fashionable. Weidmann is one of the first companies in Switzerland using this base material in compression molding to manufacture machine parts for the textile industry. The fabrication of molded parts for industrial application from thermosetting materials and thermoplastics constitute the Business Area Plastics Technology (PTBA). 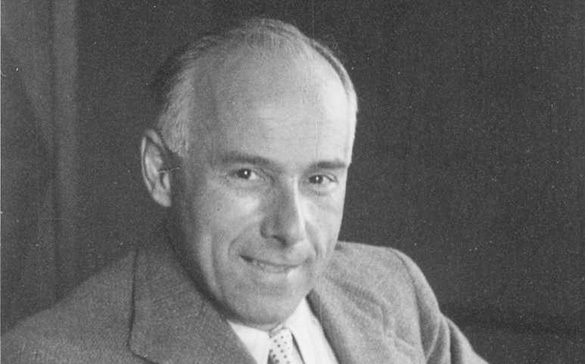 Hans Tschudi invents “Transformerboard” (hot press-dried insulation board mainly used for transformer insulation). 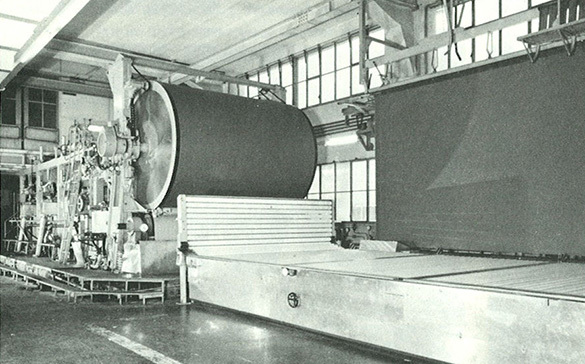 During the Second World War, when export of high voltage insulation collapses, Weidmann survives thanks to its booming Plastics Technology, producing components from rifle shafts to housings for the domestic telecommunications industry. Hans Tschudi travels to the USA to buy the first injection molding machine. An important breakthrough in Electrical Technology is achieved by installing Weidmann’s first large size (3x6m) Transformerboard (T IV) machine in Rapperswil. Dr. Felix Tschudi-Hubacher assumes management responsibility from his father. Convinced that export alone will not satisfy growing customer demand, Felix Tschudi starts an ambitious international expansion program for the Business Area Electrical Technology (then: High Voltage Insulation). 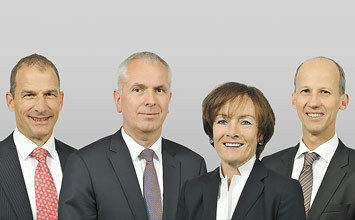 Tschudi & Cie AG is integrated in the Weidmann organization. 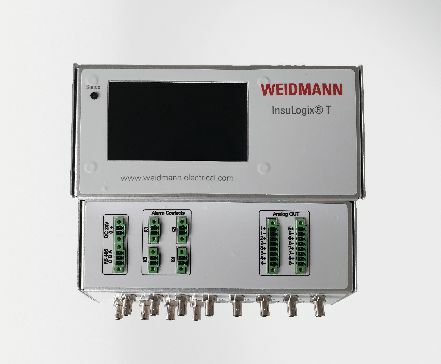 Procelis SA (today: Weidmann Electrical Technology S.A.S. ), Bourgoin-Jallieu (FR), joins the Weidmann organization as licensing partner for the fabrication of insulation components. It is finally acquired in 1976. The site is transformed into a conversion center in 2011. EHV-Industries Inc. (today: Weidmann Electrical Technology Inc.) in St. Johnsbury, VT (USA) joins the Weidmann organization and will become the hub of ETBA’s North American fabrication of Transformerboard and insulation components / packages. Start of a Licensing Partnership with Honshu Paper (today: Oji Specialty Paper Co. Ltd.), Japan (until 2006). Foundation of Systems Sales Representatives, Inc. (later: Weidmann Systems International Inc.) in St. Johnsbury, VT (USA) as a resale and sourcing company for transformer equipment and accessories. 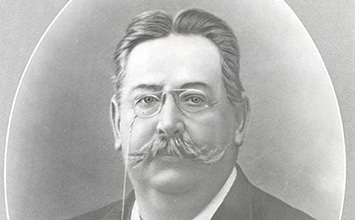 Foundation of Weidmann do Brasil (today: Weidmann Tecnologia Elétrica Ltda) in Diadema SP (BR) for the fabrication of insulation components. In 2007 move to Piracicaba, then in 2015 move to Valinhos. 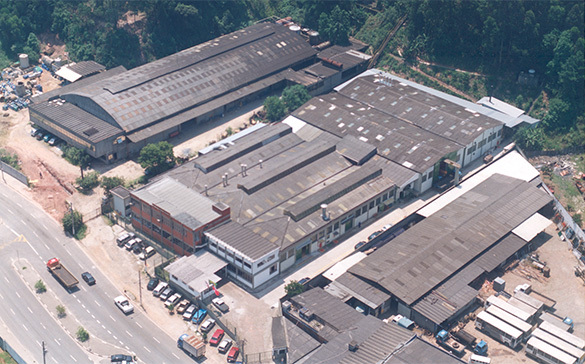 Branch factory in Porto Alegre between 2005 and 2010. In 2018, the Valinhos site is transformed into a conversion center. 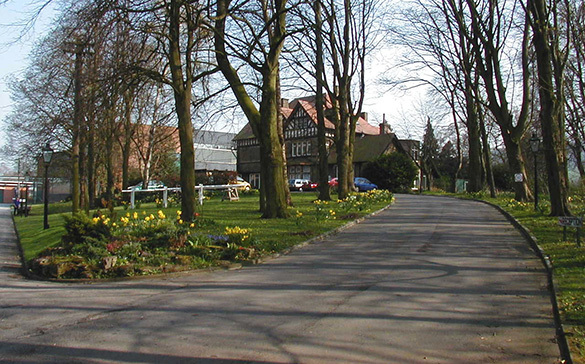 Takeover of Whiteley Ltd. (today: Weidmann Whiteley Ltd.), Pool-in-Wharfedale (GB), renowned for its paper specialties for electrical and non-electrical applications (e. g. calender bowl, today also abrasive paper). Establishment of an insulation components workshop. 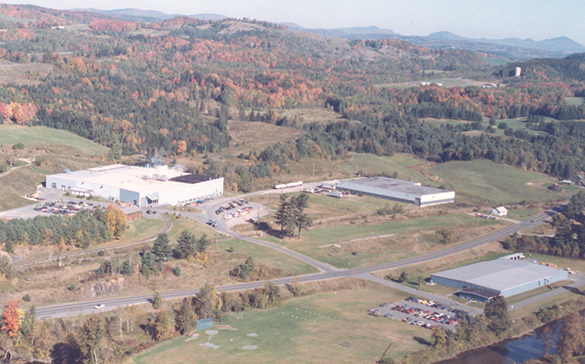 Takeover of Lyons Falls Pulp&Paper, Inc., an integrated paper mill in Lyons Falls, NY (USA) producing high quality book paper and the only chlorine-free paper on the North American market. Closed in 2000. 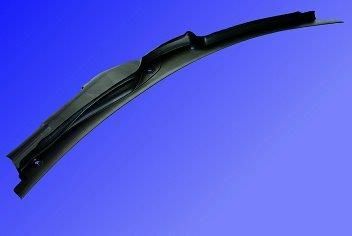 Weidmann Plastics Technology records first sales of its two-component plastics parts (cowl vents) to the German automotive industry. Acquisition of Weidmann Industries, LP in Fergus, ONT (CA) manufacturing insulation components for the electrical equipment industry. Divested in 2008. Foundation of Gallan & Associates, Strathfield/Sydney (AU) as ETBA sales office. Closed in 2015. Takeover of El Paso Electrical Products Inc., El Paso, Texas (USA), manufactures insulation wire and mica composite materials. Divested in 2003. The growing group of companies is reorganized under a holding company, WICOR Holding AG. In 2018 it is renamed Weidmann Holding AG. Foundation of Izo-Prod d.o.o., an insulation components workshop in Zagreb (HR). Acquisition of minority share, renaming (Weidmann Izo-Prod d.o.o.) 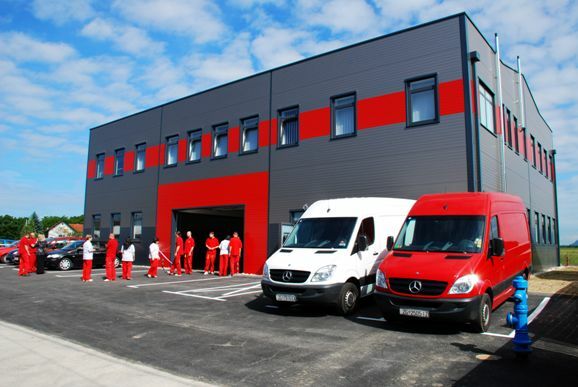 and establishment of a second plant in Samobor in 2015. Establishment of Weidmann Systems International Ltd., ETBA’s sales and sourcing organization in Hong Kong and Shanghai. 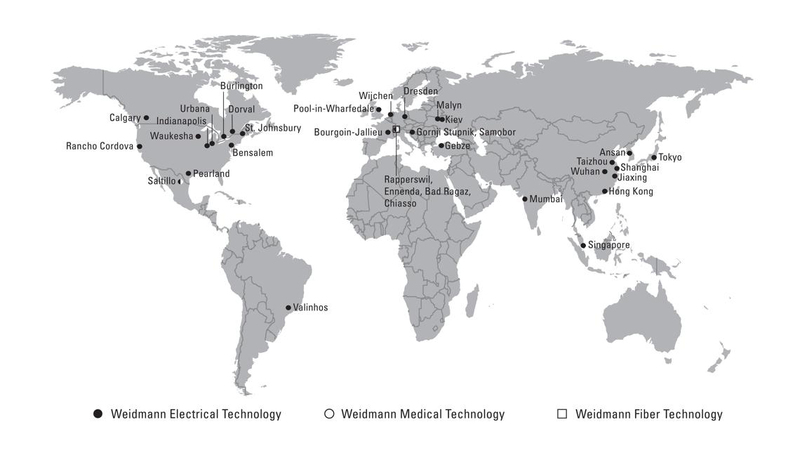 Weidmann Technical Services, Inc. (later: Weidmann Electrical Technology Inc.) is established in St. Johnsbury, VT (USA). Establishment of Taizhou Weidmann High Voltage Insulation Systems Co. Ltd, in Taizhou, Jiangsu (CN) as a joint venture for the production of large-size Transformerboard. Foundation of Weidmann Tecnologia Eléctrica de México S.A., Saltillo (MX) for the fabrication of insulation components. Divestiture of Tschudi&Cie AG’s business activities. Conversion of the Ennenda plant into a production facility for automotive components (in use until 2009). Reopening of the plant converted into an ETBA production facility for laminated board and milled parts in 2010. 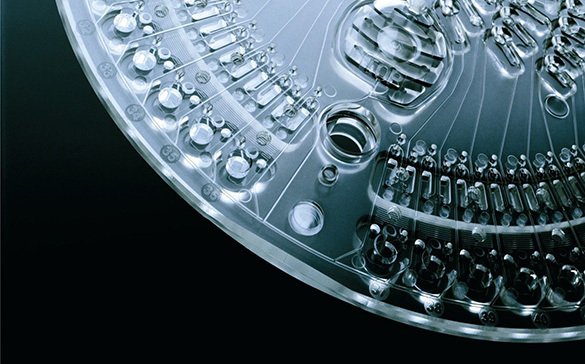 Weidmann Plastics Technology successfully incorporates micro-structures (nano-technology) in medical components used for analytics and diagnostics (“lab-on-a-chip”). 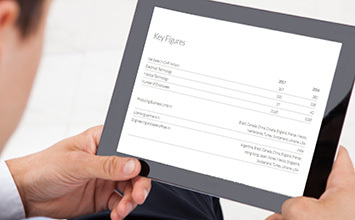 First project orders for the new Medical Technology division from the pharmaceutical and medical industry. Foundation of the first PTBA production site outside Switzerland, Weidmann Tecnologia em Plàsticos Ltda, in Piracicaba, SP (BR). Opening of a new PTBA production plant for automotive components in Rüti, Canton of Zürich (CH). 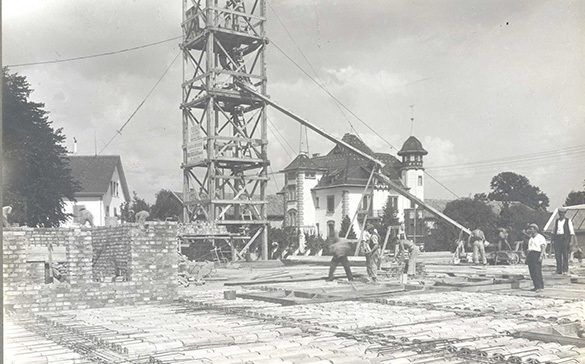 Establishment of Weidmann Automotive-Engineering GmbH in Sindelfingen, later with offices in Munich. Merged into Weidmann Plastics Technology (Deutschland) AG in 2006. Malyn Paper Mill, (today: JSC Weidmann Malyn Paper Mill), renowned manufacturer of electrical and specialty papers in Malyn (UA), joins the Weidmann organization. 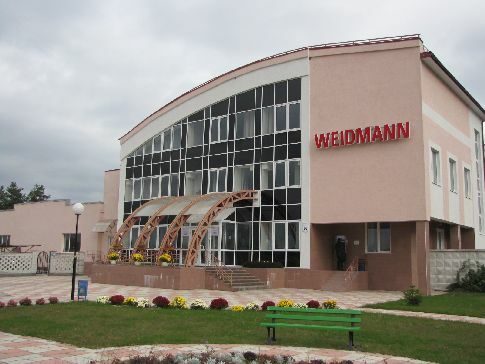 Establishment of the Weidmann Malyn Insulation Components production facility. License partnership with Govik Electricals Pvt. Ltd., Mumbay (IN) for the fabrication of insulation components. 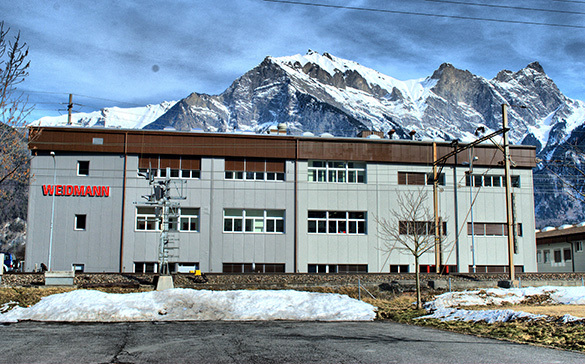 Acquisition of Bruwag AG, Bad Ragaz (CH), manufacturer of plastic components. Merged into Weidmann Plastics Technology AG in 2006. Establishment of a new production plant with clean-room facilities for PTBA’s Medical Division. Acquisition of the US-Canadian transformer oil diagnostics and services group ACTI, Inc. (today: Weidmann Electrical Technology Inc.), with headquarters in Sacramento, CA, and laboratories in Bensalem, PA, Indianapolis, IN, Houston, TX, and Calgary, AB. Later on additional sites in Burlington, ON (2005), Waukesha, WI (2008), Denver, CO and Montreal, QC (2009), Shanghai (2009) and Saltillo (MX, 2010). 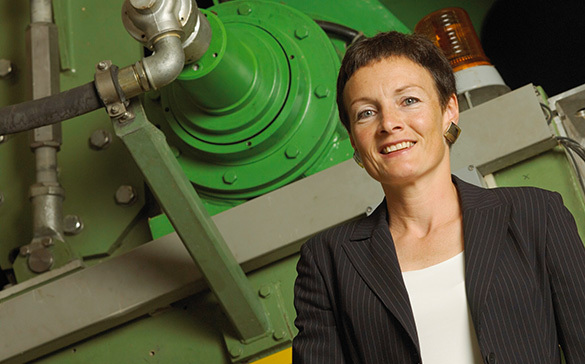 Franziska Tschudi Sauber assumes management responsibility from her father. Acquisition of Avery Dennison’s Electrical Paper Division (today Weidmann Electrical Technology, Inc.), with plants in Framingham, MA, and O’Fallon, MI (USA), manufacturing specialty crepe and diamond dotted insulation paper. Opening of an ETBA engineering office in Milano (IT). Relocated to Chiasso, Canton of Ticino (CH) in 2008. Foundation of Weidmann Plastics Technology (Deutschland) AG and establishment of a production plant in Treuen, Saxony (DE). Foundation of Weidmann Plastics Technology North America Inc. 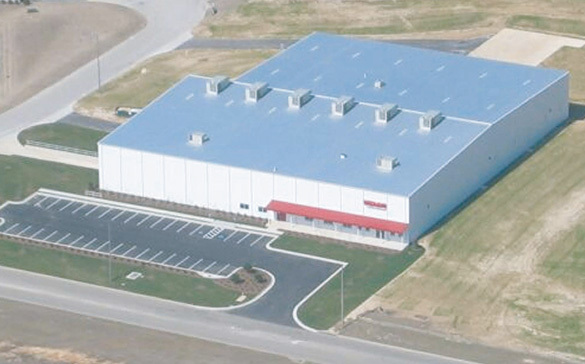 Establishment of a production plant in Auburn, AL (USA). ETBA sales office established in Ansan (KR). 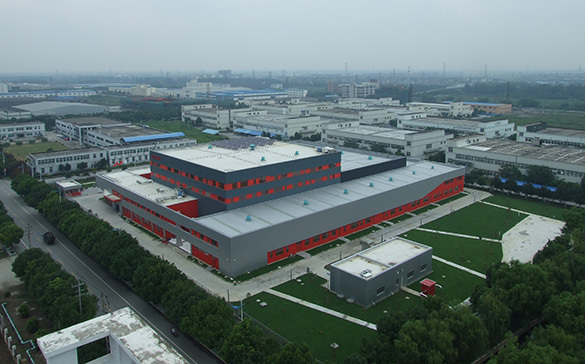 Establishment of a production plant for specialized ultra-high voltage insulation components in Jiaxing, Zhejiang (CN). 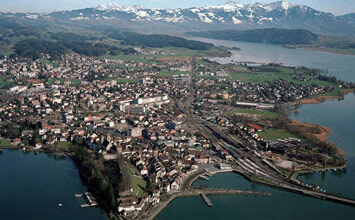 Opening of a new fiber and board laboratory for ETBA in Rapperswil (CH). 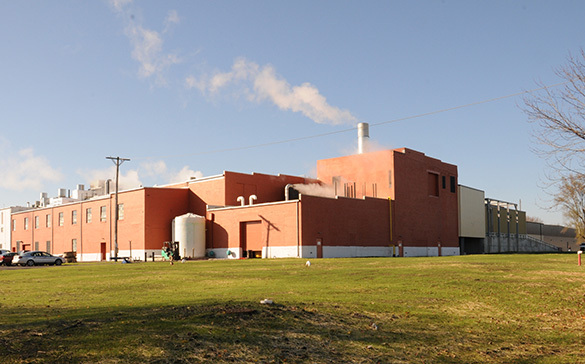 Establishment of an integrated plant for electrical paper products in Urbana, OH (USA), including closing of the Framingham, MA, and O’Fallon, MI plants. 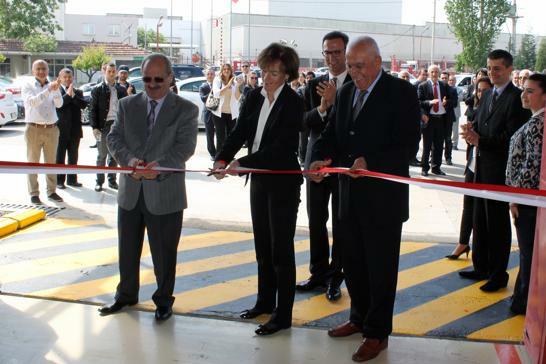 Opening of a production plant for insulation components in Gebze (TR). Establishment of a sales company in Tokyo (JP). 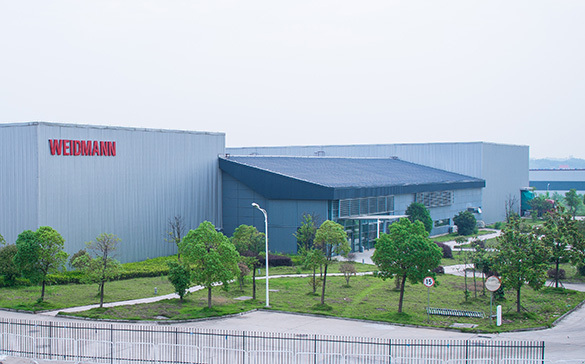 Takeover of Siemens Wuhan (CN) insulation components workshop by Weidmann Electrical Technology (Jiaxing) Co. Ltd.
Foundation of Weidmann Transformer Supplies BV in Wijchen (NL), for the manufacturing of insulation components. Acquisition of minority share in 2017. 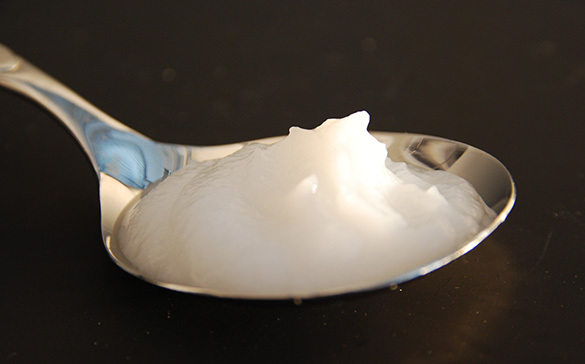 Foundation of a new Business Area, Fiber Technology, for the production of microfibrillated cellulose (MFC) and development of innovative MFC-based products. Takeover of Optocon AG, Dresden (DE), developer and manufacturer of fiber-optic temperature sensors (today: Weidmann Technologies Deutschland GmbH). 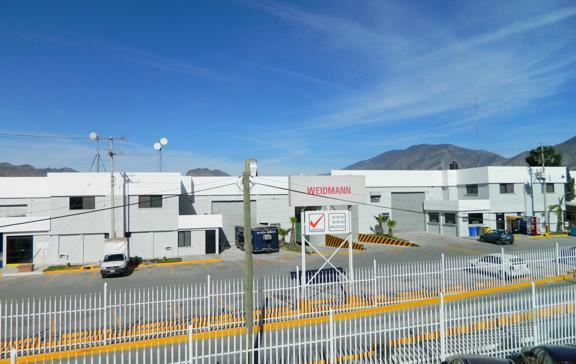 In 2017, establishment of an additional production plant in Saltillo (MX) with clean-rooms for Weidmann Medical Technology North America (move from Aubrn/AL, USA). 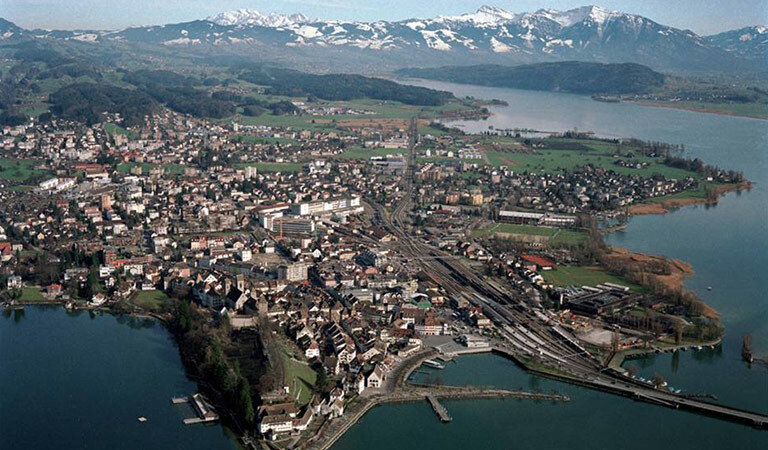 Business Area Fiber Technology inaugurates its Rapperswil-based natural fiber plant producing microfibrillated cellulose.